The roof structure is often overlooked in any building, and people give little care to its complexity and the need for maintenance. No roof is like the other, primarily due to the shape and size, and secondly, because of the type of shingles used. The latter factor can influence the maintenance and the cleaning cycle, and it can determine the longevity of any given roof. Each type of roof shingles is unique as it influences more than just the look of your house. Knowing the good and bad sides of each shingle can help you decide which one to install in the first place and how to upkeep the existing ones. There are several things to look in a shingle, the material being perhaps the most important aspect to them. 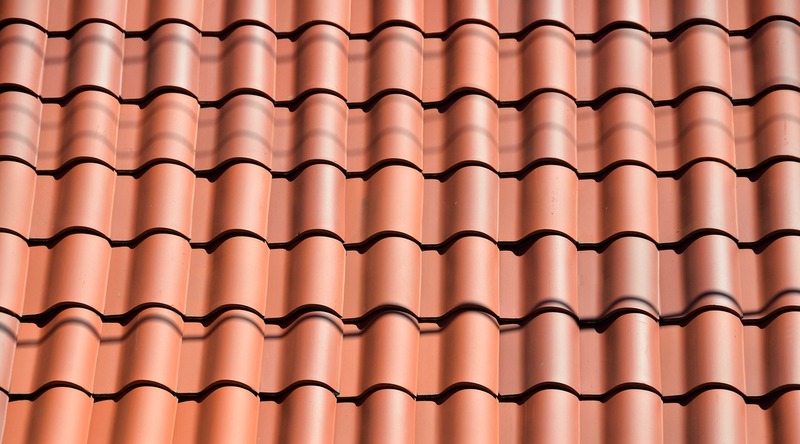 One of the most basic types of shingles that was used in ancient times is tiles. They are the most basic form of shingles stacked one underneath the other, cascading water down into the gutters and the ground. The material that they are made from is called terracotta or simply earth that had been shaped and strengthened by exposure to fire. This results in shingles of various shapes that are by default colored in orange hues. They can be either flat, which is a more modern design or traditionally oval-shaped. Regardless of their shape, they have to have pegs and grooves that lock adjacent tiles into place. They make the whole roof appear wave-like, due to the combined contours of the shingles. These shingles are quite durable, lasting anywhere from 50 years to even a whole century, which makes them ideal for landmark buildings. Another popular material that shingles are made from is wood. A typical wooden shingle is attached to the profile underneath by nails on both sides, so they maintain structural integrity. They are not very common in urban housing as they are predominantly used on summer cottages and winter chalets. They possess an unarguably aesthetic appeal, but their biggest downside is the fact that they are virtually zero fireproof. If the fire inside the house reaches the roof, it will soon go up in flames. Also, they are not very durable and need to be protected and coated every so often because the elements take their toll on them much faster than on other types of shingles. Shingles made from wood require constant maintenance, but other types of shingles listed here also need to be checked for flaws now and then. 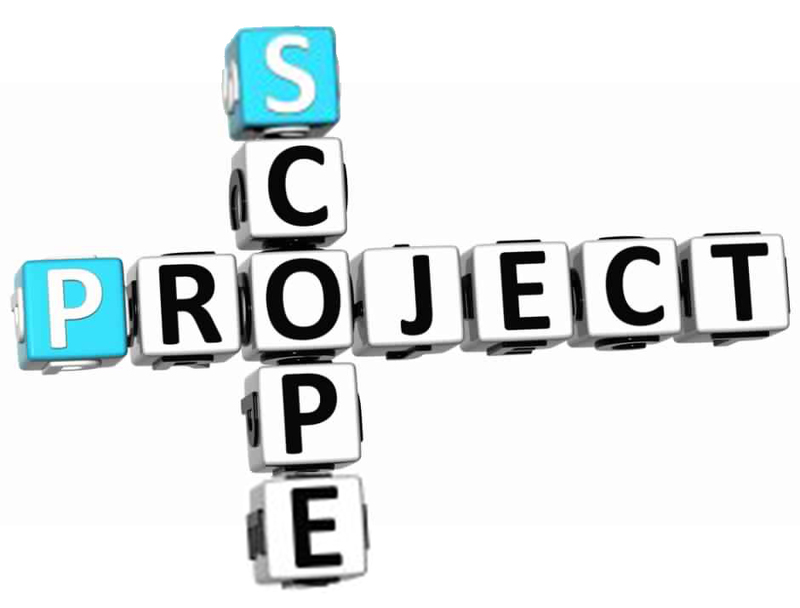 Inspection is by far the best method any homeowner can undertake to thwart shingles that wish to mingle and fall off. 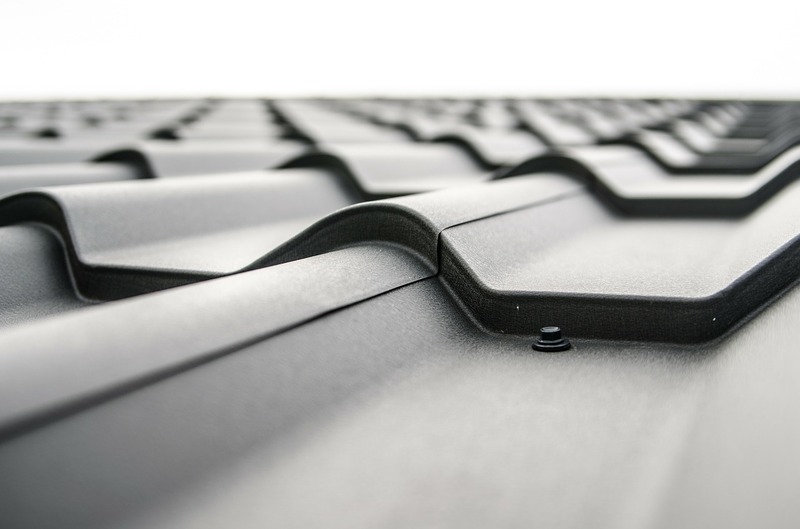 This is especially important in places such as Australia where extreme weather conditions, like drought, can cause damage to shingles over time. That is why experienced roofing contractors in Sydney are highly valued because it is up to their craftsmanship to protect the shingles. Working at height can be dangerous for non-specialists, so you better leave shingle repair to the professionals who have years of experience. A solar panel installed into a roof of a house is not a novel sight, but a full-scale solar roof will catch everyone’s eye. Solar roof shingles are made from the thin film of PV cells that are designed to appear as ordinary shingles. 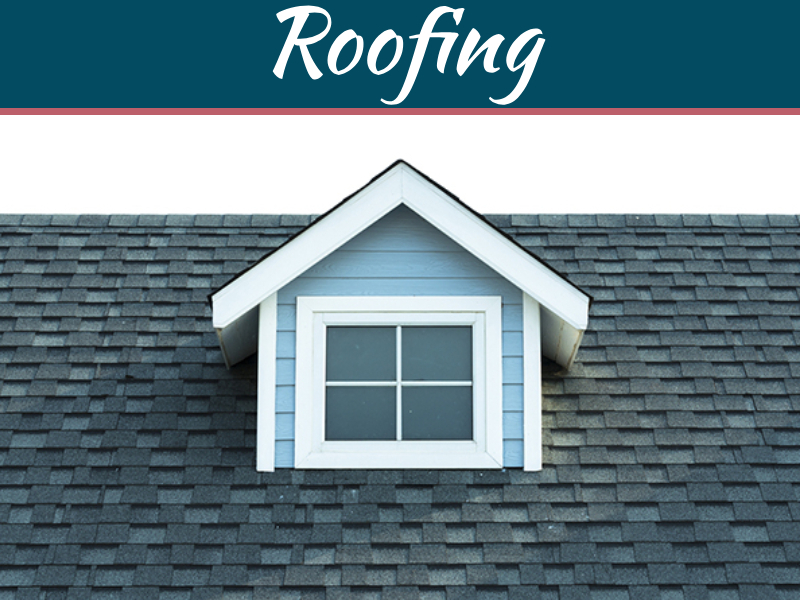 They perform the primary function of any shingle: protecting the roof from the elements. In that sense, they are both sturdy enough to support the weight of snow, and they produce electricity at the same time. 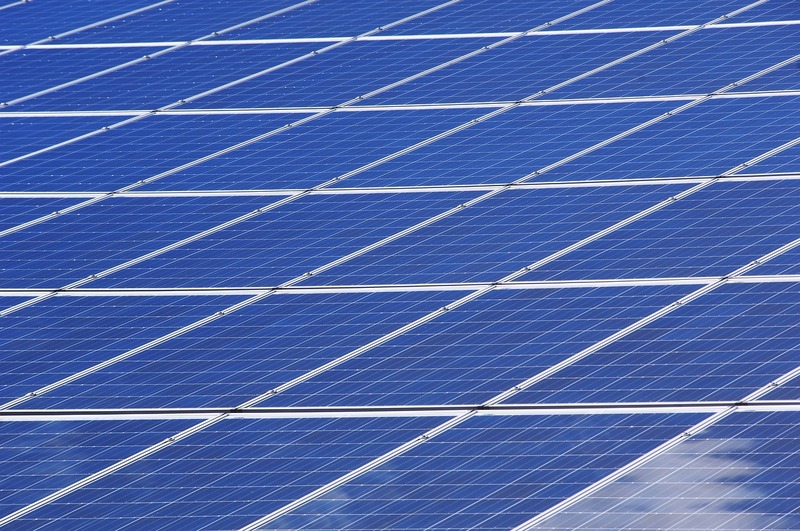 Yes, these photovoltaic shingles generate electricity when exposed to the sun for more extended periods. Summer months are especially productive as these mini solar plants can generate enough electricity to power your entire household. They are installed in parts of the world that get plenty of sunlight throughout the year, such as Australia or California. The initial installation cost is high, but over the years they more than pay off, entirely doing away with the electricity bill. 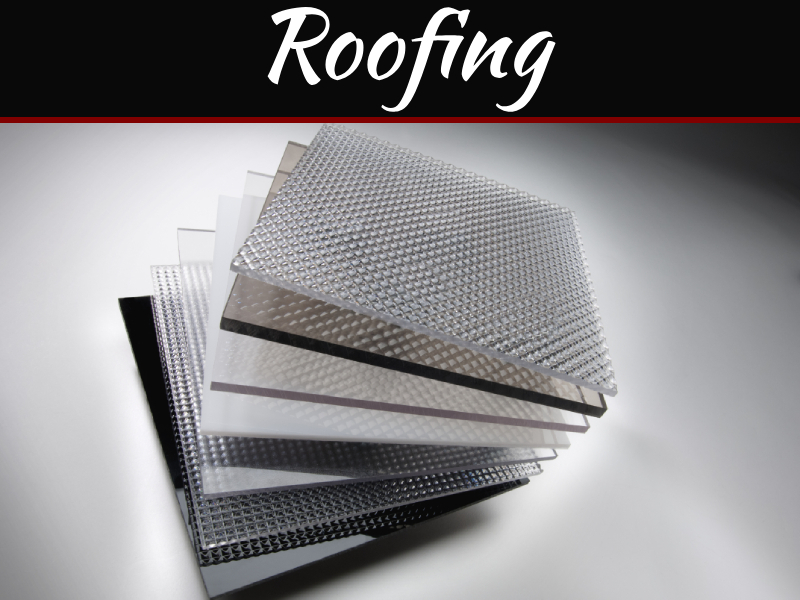 The type of shingles favored by industrial roofing are sheets of corrugated metal. They are applied in households as well but mostly as roofing for garden sheds and garages. The metal that is used is usually coated steel or aluminum. The best thing about metal is that is can easily be bent into any shape you desire. 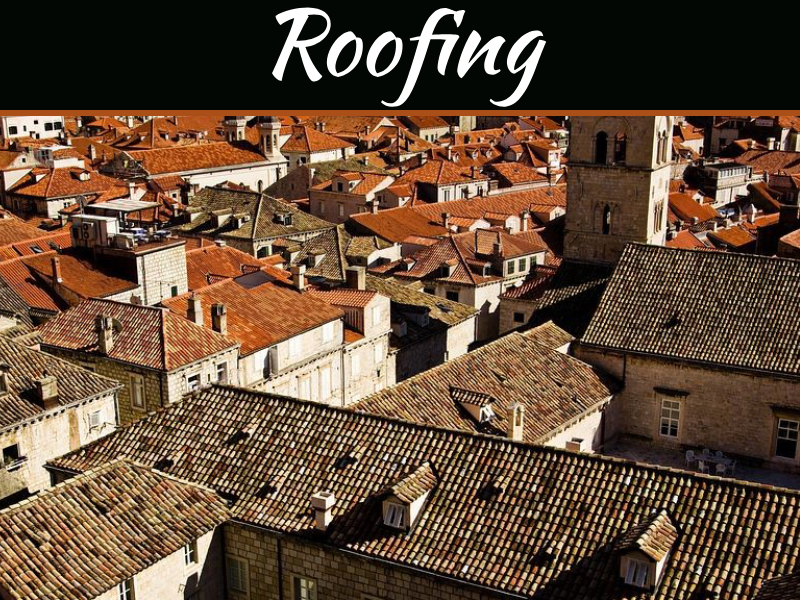 That is why there are even roofs that resemble traditional tile shingles or ones resembling slate rocks. 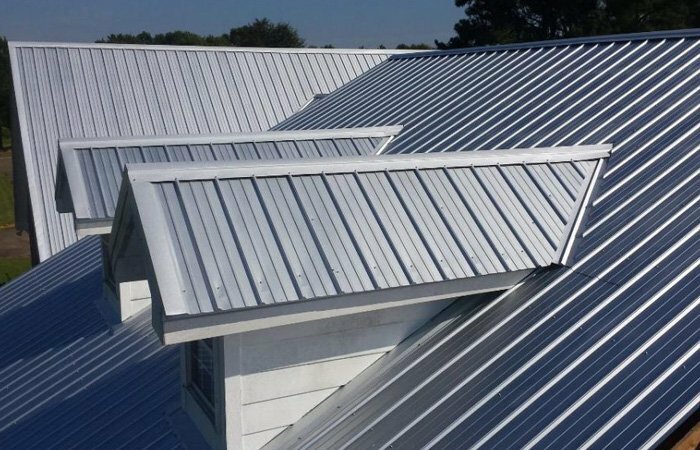 The neutral color of metal roofing is red, made to match the terracotta shades of orange, because people are most used to this color of roofing. The downside of metal is that it’s a poor insulator, so unless there is isolation underneath it, the summer days could be unbearable underneath it. That is why it is seldom used in its basic form for buildings that are always lived in. The type of shingles you need depends on the main purpose of the object you are installing them on. Just don’t fail to remember that every kind of singles requires regular maintenance.